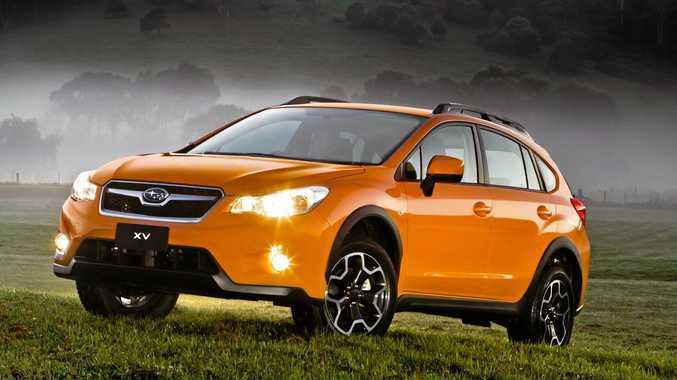 FOUR popular Subaru models have been recalled due to engine issues. The national recall applies to Subaru Impreza models from year 2012-2013, as well as XV and Forester vehicles fitted with a 2.0-litre engine (manufactured January 16, 2012, to May 14, 2013). 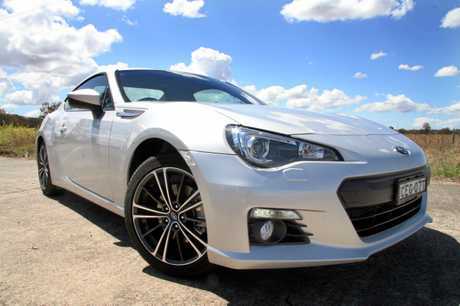 The issue also affects MY2013 BRZ vehicles - manufactured from start of production to May 14, 2013. More than 24,000 cars are involved in the recall. 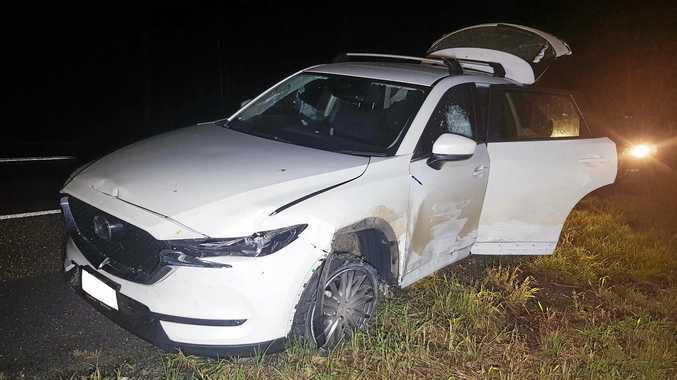 An Australian Competition and Consumer Commission recall notice says the vehicles may have a defective engine valve spring. The fault can lead to unexpected stalling and the inability to restart a stalled engine. "If a valve spring fractures, the engine may stall and may not be able to be restarted," the notice warns. Owners of affected vehicles will be contacted and asked to arrange to present their vehicles in for a free of charge replacement of the engine valve springs. For further information, contact a Subaru dealership or the Subaru recall customer relations team on 1300 550 994 (Monday to Friday 8am-8pm; Saturday 8.30am-5pm AEST) or email feedback@subaru.com.au. To see the will vehicle identification number list, click here.